Jan Verhasselt, Yazzoom. IamAI Full Interview. AI Expo Europe 2018 Amsterdam, Netherlands. 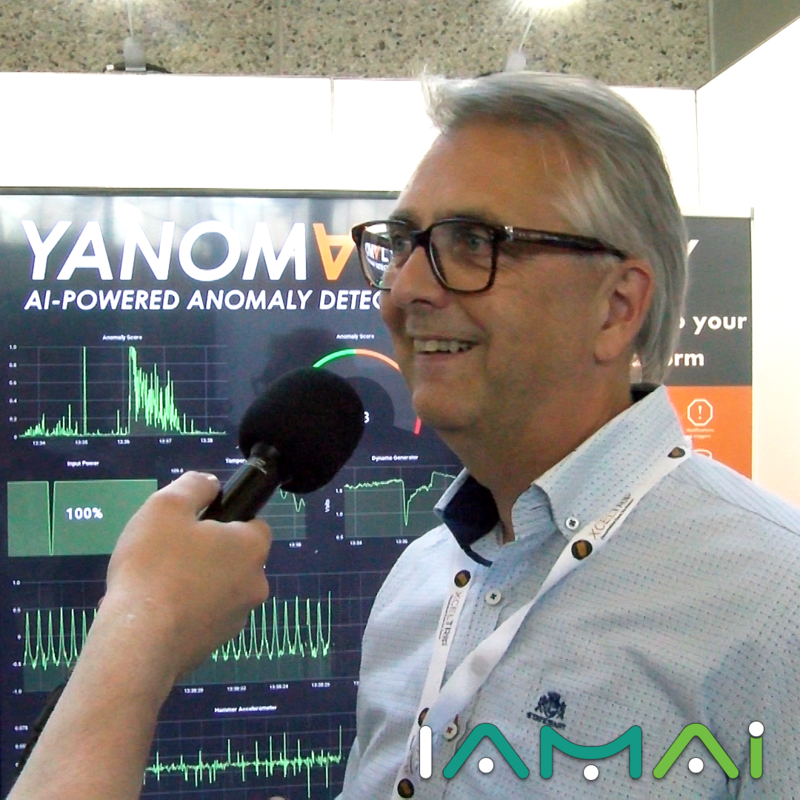 Artificial Intelligence to function controlling and to anomaly recognizing using Yazzoom’s CEO Jan Verhasselt’s interview.